This set of CDs was transcribed and edited to make the book, NEW MAGIC ERA. My CD lectures explore the spirit of what magic is really all about: imagination and creating and going beyond provincial ideas about systems and patterns and foolish New Age imagery. 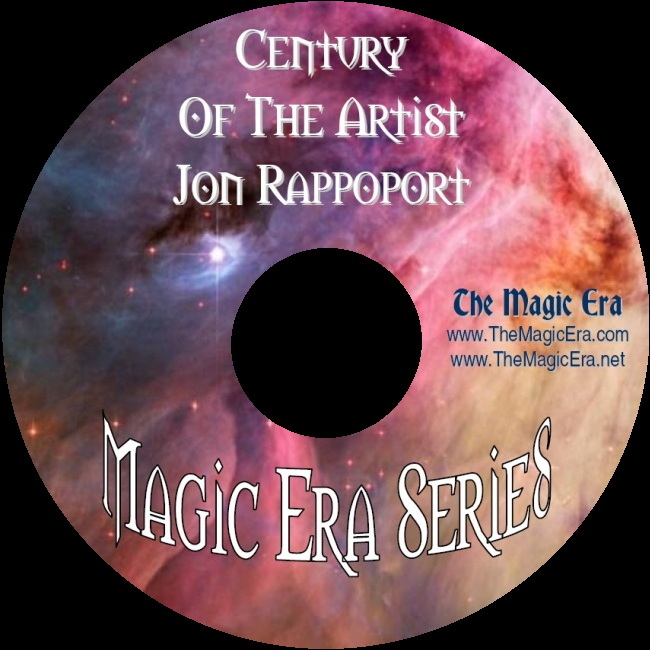 I try to convey the power of the road to magic, and I distinguish that from the outmoded formulas and mythologies of the past. Magic is something the individual makes, and it proves every individual is unique and unbounded, unless that individual decides to live out a story of caution and conventional restraint.